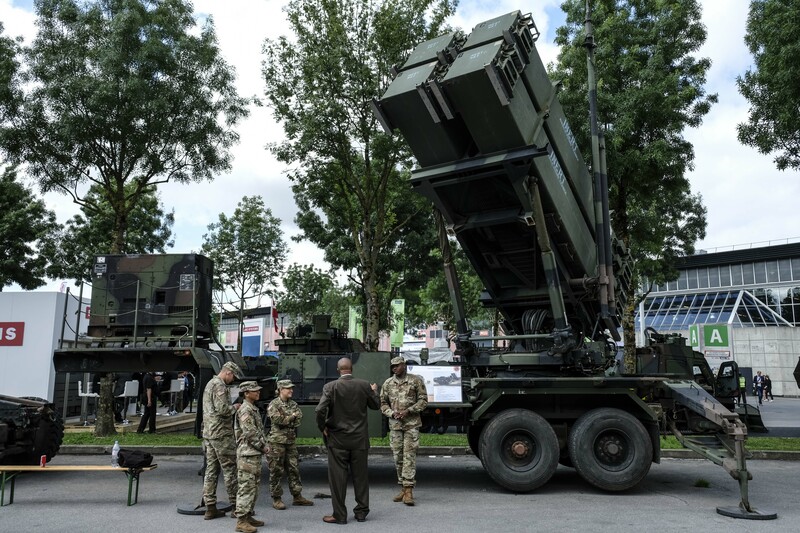 Eurosatory is the leading Land and Airland Defence & Security Exhibition. It is organised by COGES every even years. Eurostory showcases the largest fully integrated land & airland Defence and Security products. During a five-day exhibition, this worldwide trade fair offers a unique opportunity to welcome professional visitors from more than 150 countries, to meet all the international experts, to discover the technology novelties and to be kept up to date with Defence and Security technology novelties of the supply chain with more than 1,800 exhibitors. 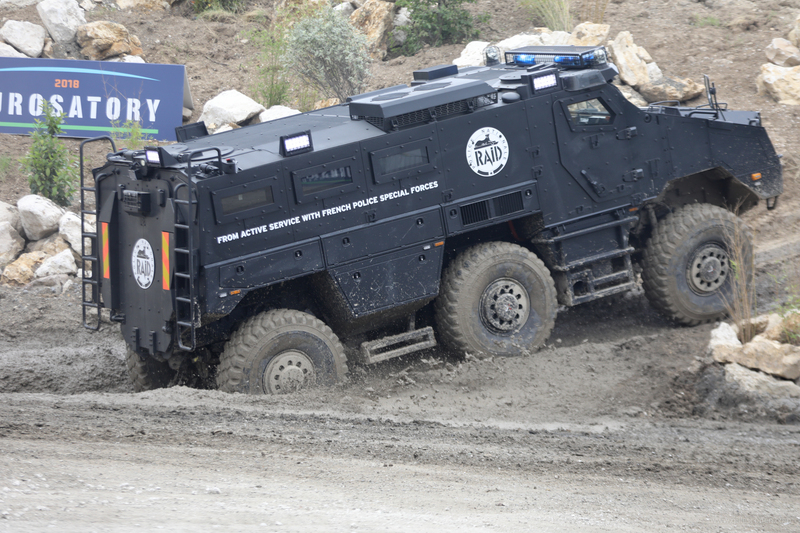 For several sessions, Eurosatory has also been proposing Civil Security equipment. A cluster is particularly dedicated to People and Properties Protection. 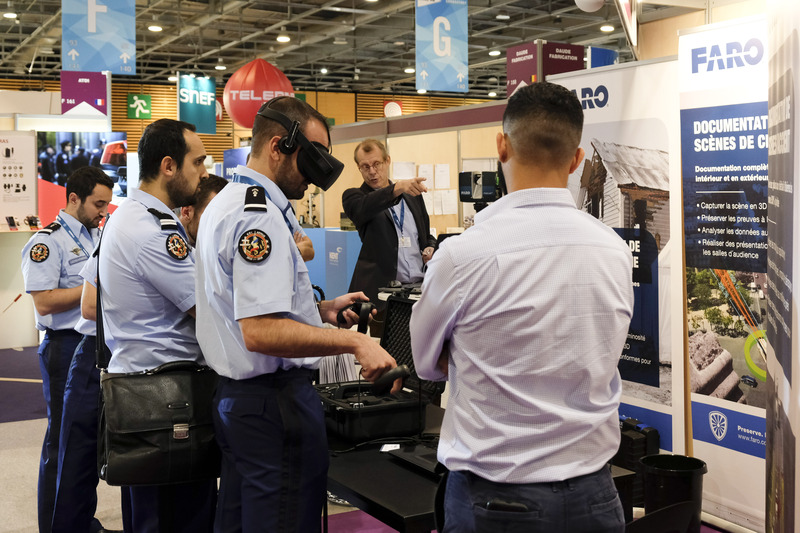 For the first time institutional Live Demonstrations; among them the French Police a joined exercice between the Research and Intervention Brigade and the Paris Fire Brigade, the French Army, the Special Operations Command, and the National Gendarmerie Intervention Group.